Console Graveyard: The Philips CD-i - NewRetroWave - Stay Retro! | Live The 80's Dream! 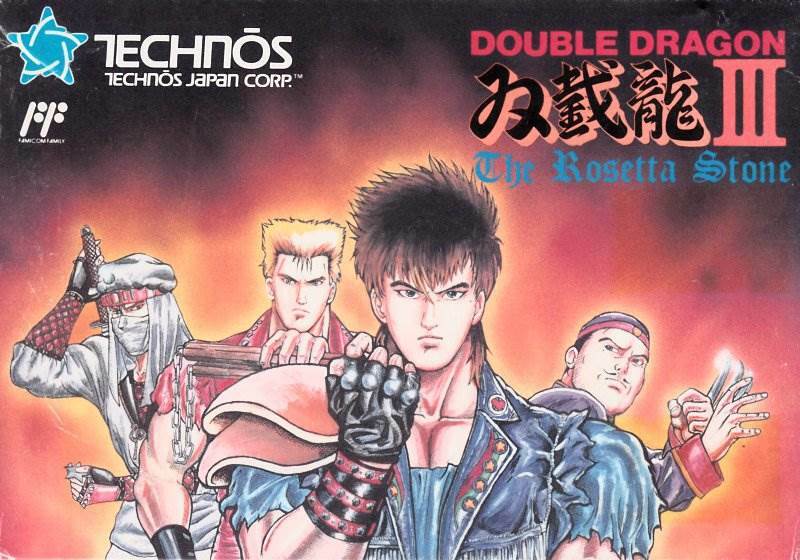 Typically, Japanese companies have dominated the console market. Names like Nintendo, Sony, and Sega have brought us the platforms we’re so intimately familiar with now, and only in recent years has the American giant Microsoft waded into this battle from the neighboring PC field. The CD-i, however, is a rarity; it was designed by the Dutch company Koninklijke Philips N.V. Founded in 1891, the company began by manufacturing carbon filament lamps and soon moved on to radios and engines. As electronics became the mainstay of the later 20th Century, Philips held its own in that market with a solid line of consumer devices primarily focused on media and home use. The company, along with Sony, helped standardize the format of Compact Discs. They even pioneered an early LaserDisc device, but held it back in fear that their tape device sales would suffer as a result. You know Norelco razors? That’s them; the name is just branding. Their first factory is now a museum. That’s how long they’ve been around. Philips had become a respectably successful company during the 20th Century, and it felt comfortable taking a shot at multimedia. 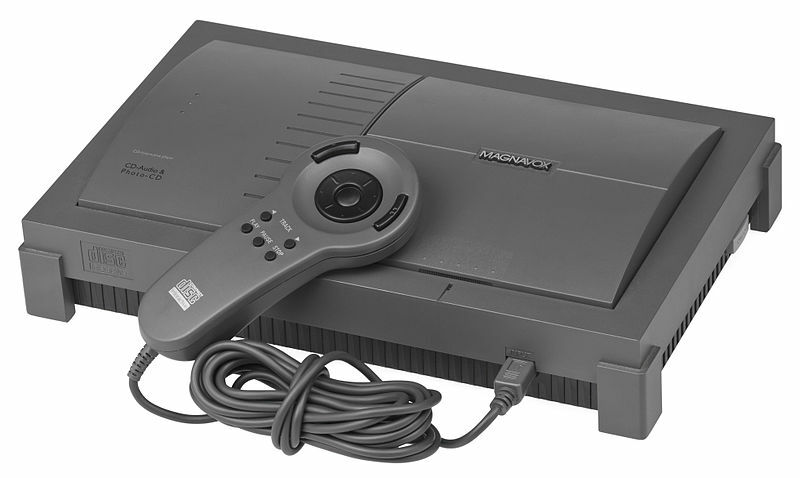 They began work on the CD-i in 1984, and it first hit retail shelves in December of 1991. That’s seven (7) years of R&D. The CD-i was intended to be more than a gaming console. It was meant for use in a wide variety of applications, from education to music to the old standby of media playing. 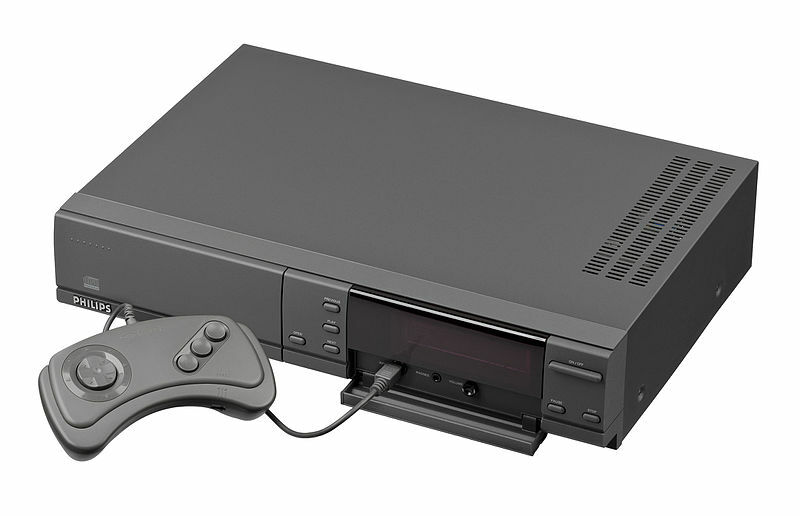 This is fitting, as the first model available to the general consumer market looked very much like a VCR with a gamepad plugged into the front. This was the first of many forms the console would take as they tried and tried (and tried and f**king tried) to re-market it. The CD-i was also one of the first home media electronics with the capability of accessing networks. By partnering with fellow Dutch firm CDMATICS, Philips was able to connect CD-i players to the Internet (in its early form). This concept went over better in the Netherlands than anywhere else; a native grocery chain even implemented it for home shopping and delivery. That’s it. Other than some cutscenes that look like they were made in MSPaint, that’s Hotel Mario. Needless to say, dedicated game consoles were outperforming the CD-i, and they were doing it for less money at the retail counter. 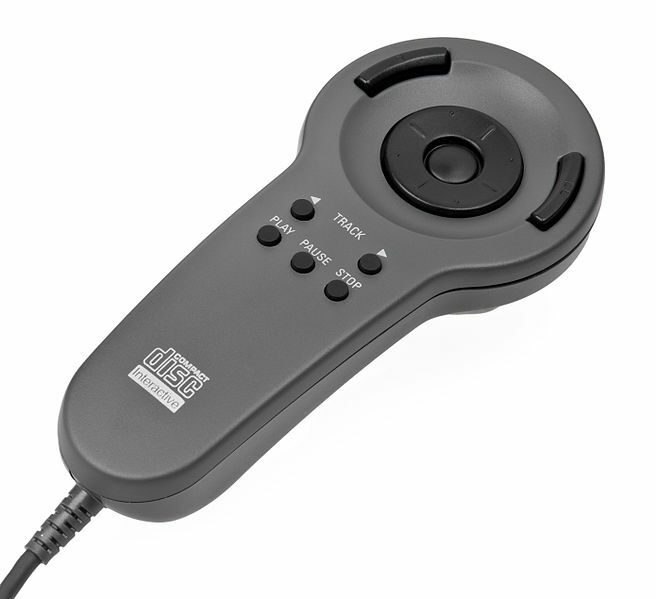 The CD-i’s controllers also caught major flak, often cited as “confusing” and “unresponsive.” There was a lot of variation in controller types across the different models, and none of them were well-liked. So our console looks less like a VCR, but now we’ve got… How do I hold that? How do I play games with it? It looks like the Wii chuck, but the Wii can actually do stuff. Philips even let Sony and Magnavox take shots at revamping the CD-i, to no avail. The combination of an exorbitant price, small selection of titles, and cumbersome controls took the device down. 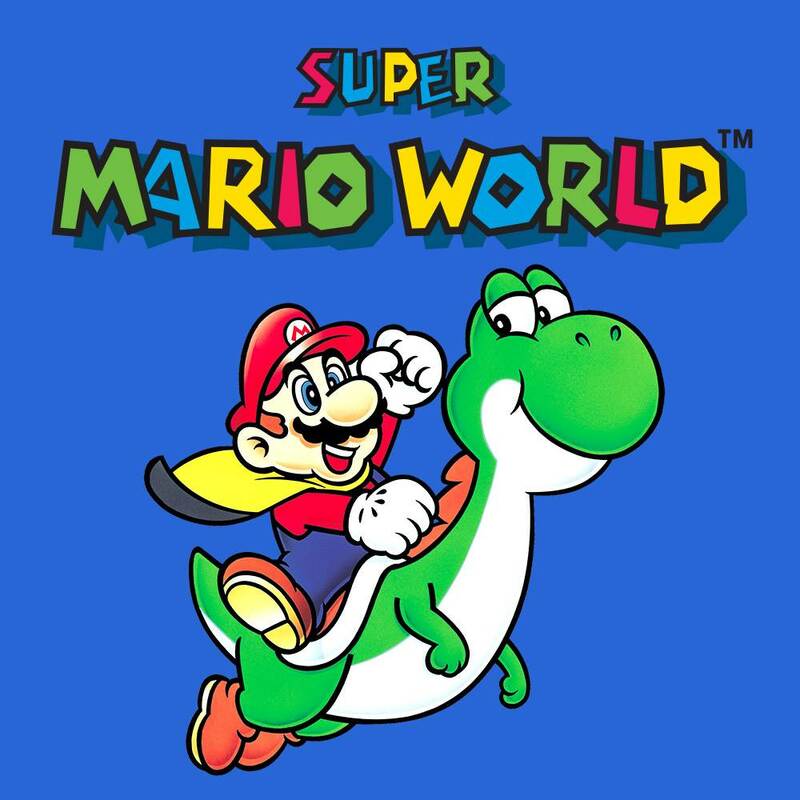 It would continue to pop back up throughout the mid 90s with some new attachment or another, but it remained unpopular as Sega and Nintendo continued to outperform it in gaming markets. PCWorld, GamePro, and GameTrailers all ranked the Philips CD-i as the fourth worst console of all time. It was in this judgment that the benighted little high-dollar console finally found its consistency. 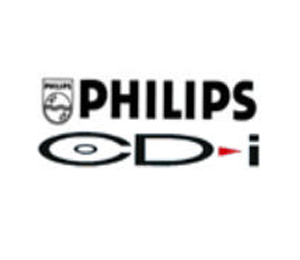 While it had been flagging since 1993, and Philips planned a discontinuation in 1996, the CD-i persisted limply until 1998, when it was finally given a shot in the head and laid to rest. Philips remains a strong contender in the consumer electronics market, but it has never ventured into gaming or multimedia again. 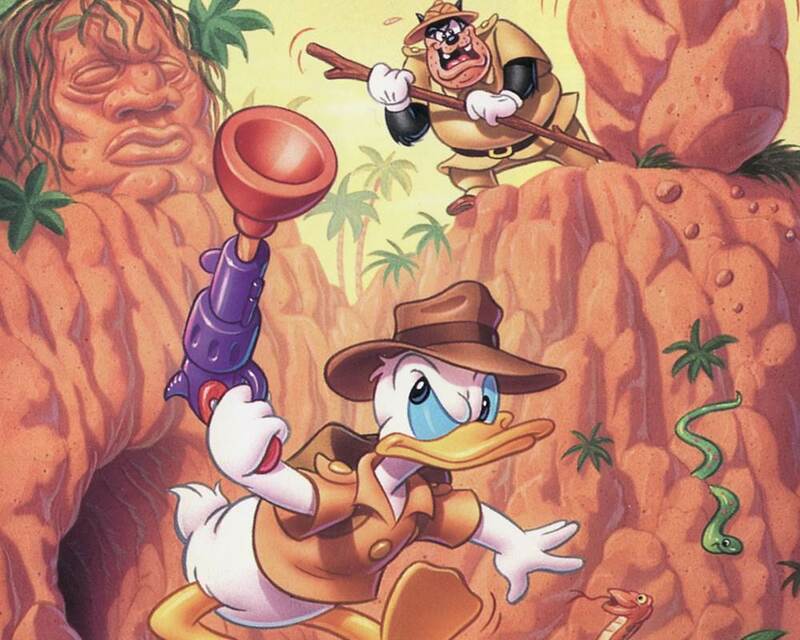 While the idea behind the CD-i was ambitious and even admirable, the execution once again fouled the whole deal. Lesson learned: if you’re going to pitch a console for $700, it had better be something world-shattering. It also better have a good game library and a controller that doesn’t look like a soup spoon. I can’t get over it. Here we see that the tiny buttons are labeled, leaving you to guess wildly at the purpose of the big ones. We also see the word “interactive.” Thanks for the clue, because this doesn’t look like it’s used to interact with anything. Thank you for joining me again in the Graveyard. There’ll be more to come; we’ve just recently cleared some space for a new set of digital catacombs. I’ll see you then, creeps.